DeFranco also had copious performance and recording experience, working with Tommy Dorsey, Count Basie, Oscar Peterson, Billie Holiday and practically everyone else of his era. He won the country's most prestigious jazz honor, the National Endowment for the Arts Jazz Masters Fellowship, in 2006. When he was 14, DeFranco won an amateur swing contest sponsored by Tommy Dorsey. After working with the big bands of Gene Krupa (1941-1942) and Charlie Barnet (1943-1944), he was with TD on and off during 1944-1948. DeFranco, other than spending part of 1950 with Count Basie's septet, was mostly a bandleader from then on. 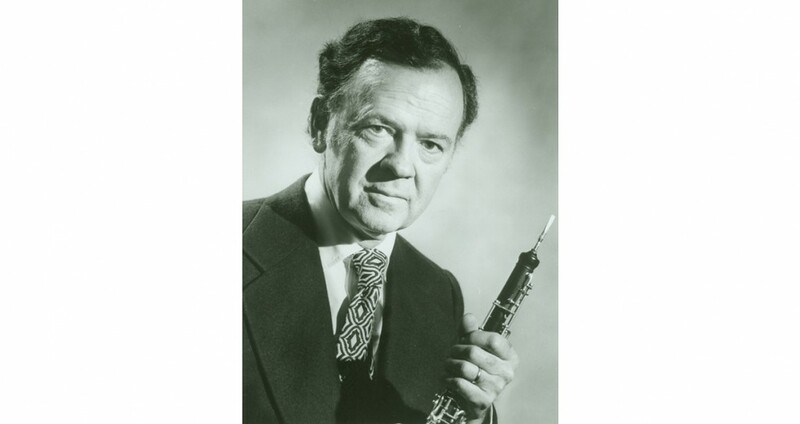 Among the few clarinetists to transfer the language of Charlie Parker onto his instrument, DeFranco has won a countless number of polls and appeared with the Metronome All-Stars in the late '40s. He recorded frequently in the '50s (among his sidemen were Art Blakey, Kenny Drew, and Sonny Clark) and participated in some of Norman Granz's Verve jam session. During 1960-1963 DeFranco led a quartet that also featured the accordion of Tommy Gumina and he recorded an album with Art Blakey's Jazz Messengers on which he played bass clarinet. Work, however, was difficult to find in the '60s, leading DeFranco to accept the assignment of leading the Glenn Miller ghost band (1966-1974). He has found more artistic success co-leading a quintet with Terry Gibbs off and on since the early '80s and has recorded throughout the decades for many labels. 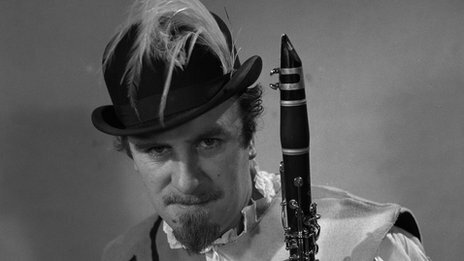 Clarinettist Acker Bilk, who personified the trad jazz revival of the 1950s and '60s, has died after a lengthy illness at the age of 85. His most famous song Stranger on the Shore was the UK's biggest selling single of 1962 and made him an international star. Born Bernard Stanley Bilk, he changed his name to Acker - Somerset slang for "mate" - after learning to play the clarinet in the Army. Pamela Sutton, who was Bilk's manager for 45 years, said he had "been ill for some time", adding: "He was my great friend and his music was legendary." "I didn't think it was much different from any of the rest of it," he said. "It was just a thing that came out of my head, that's all. I didn't sort of work on it or do much at all with it." Besides Stranger on the Shore, Bilk also had hits with tunes such as Summer Set and Buona Sera. 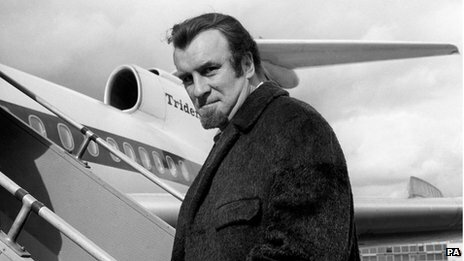 He sold millions of records and won an Ivor Novello award. "RIP ol' liquorice stick," tweeted broadcaster Danny Baker on hearing the news, describing Bilk as a "good jazzer & eternal answer to question: 'What UK artist had 1st number one in USA?'" Poet Ian McMillan also paid tribute to the musician, describing him as the "creator of one of the great earworms. That shore was strange, but memorable." Kenny Ball Junior, whose father Kenny Ball played alongside Bilk, said he had fond memories of the two of them playing together. "He was such a wonderful player," he told the BBC. "He conquered everywhere. He was such a lovely bloke, a very genuine guy." Bilk leaves his wife Jean, daughter Jenny and son Pete. “David Weiss was a man of formidable musical gifts who exuded magisterial charm on stage and off,” Reed said. “Ever the consummate professional, David reveled in all the details and challenges of great music-making, demonstrating time and again that exceptional performances are borne of an uncompromising commitment to excellence. 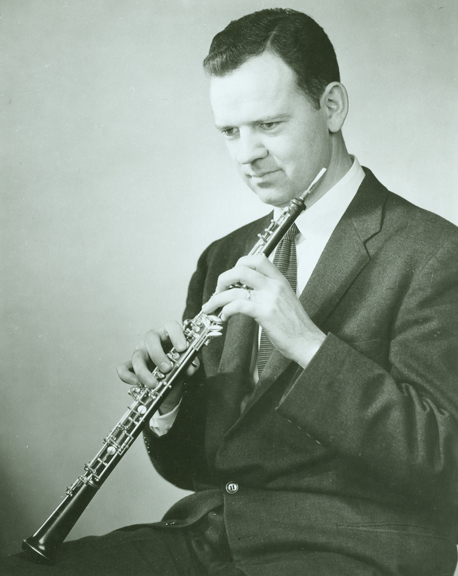 Having made his solo debut with the Los Angeles Philharmonic in 1962 at age 15, Weiss went on to serve as principal oboist of the orchestra from 1973 to 2003, after holding first-chair positions with the National Symphony, the Pittsburgh Symphony, the Metropolitan Opera National Company and the West Point Band. He recorded numerous symphonic works under such conductors as Leonard Bernstein, Antal Doráti, Zubin Mehta, André Previn and Esa-Pekka Salonen, and can be heard on the soundtracks for nearly 200 motion pictures. 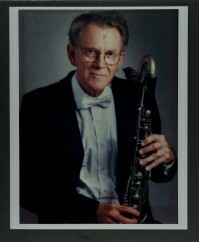 A faculty member at USC Thornton School of Music and Cal State University, Long Beach, Weiss taught for many years at the Henry Mancini Institute and was a frequent guest teacher at New England Conservatory, the Manhattan School of Music, the Sarasota Music Festival and International Double Reed Society conferences. An internationally recognized master of the musical saw, he was also an accomplished photographer whose work had been widely published. He served as the official photographer of the Los Angeles Philharmonic for nearly 30 years. 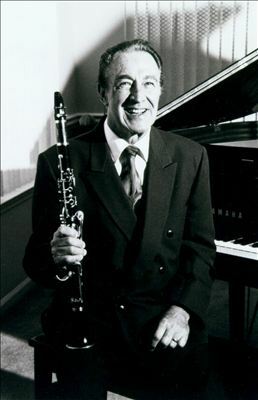 The Weiss Family Woodwinds, which also included his wife, Alpha Hockett Walker (piano); his sister, Dawn Weiss (flute); and his brother, Abe Weiss (bassoon), performed throughout the country for many years. Weiss attended the Music Academy from 1962 to 1964, and was named an academy faculty member in 2002. He died Saturday in Los Angeles at age 67. Click here for more information about the Music Academy of the West. Tim Dougherty is the communications manager for the Music Academy of the West. 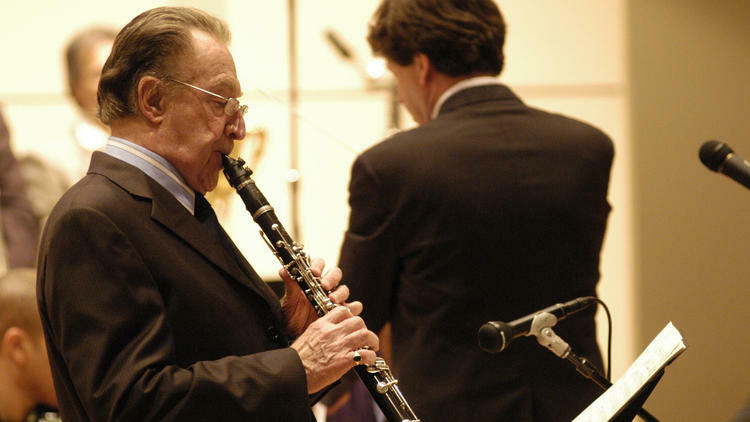 David Weiss, a professor of oboe and woodwind chamber music at the USC Thornton School of Music since 1985, was principal oboist of the Los Angeles Philharmonic from 1973 to 2003. His first of many solo performances with the orchestra was in 1962 at age 15. Mr. Weiss also has performed as a soloist at Carnegie Recital Hall, New York’s Caramoor Festival, Avery Fisher Hall, and the Kennedy Center. Between 1966 and 1973 he held first-chair positions with the National Symphony, the Pittsburgh Symphony, the Metropolitan Opera National Company, and the West Point Band. Mr. Weiss has recorded numerous symphonic works conducted by Bernstein, Dorati, Giulini, Leinsdorf, Mehta, Previn, and Salonen, and can be heard on the soundtracks for well over 150 motion pictures. Mr. Weiss and his wife, pianist Alpha Hockett Walker (together known as “DnA”), perform recitals regularly in the United States and abroad. Mr. Weiss taught for many years at the Henry Mancini Institute and has been a frequent guest teacher at the New England Conservatory, the Manhattan School of Music, Sarasota Music Festival, and International Double Reed Society conferences. (He serves on the society’s executive committee.) In addition, he serves as cover conductor for the Los Angeles Doctors Symphony Orchestra. Mr. Weiss received a Living the Legacy Award from the Young Musicians Foundation at a Los Angeles gala last year. He’s been affiliated with the organization for 50 years, including serving as chairman of its Music Advisory Board for 17 years and performing with the YMF Debut Orchestra from 1961 to 1965. An internationally recognized master of the musical saw, Mr. Weiss also is an accomplished photographer whose work has been widely published. He served as the official photographer of the Los Angeles Philharmonic for nearly 30 years. Mr. Weiss attended the Music Academy from 1962 to 1964 and has been an Academy faculty member since 2002. Paul LAMAZE, clarinet (1953-2014) we have the sadness to inform you that Paul Lamaze died May 7. Born in 1953, he obtained a first prize at the Paris Conservatoire in 1974 with the Theme and Variations of Françaix (along with Edwige Giot, first female winner of the Paris Conservatory, and Alain Zigiotto). P. Lamaze had obtained a second in 1979 prize at the Geneva competition. 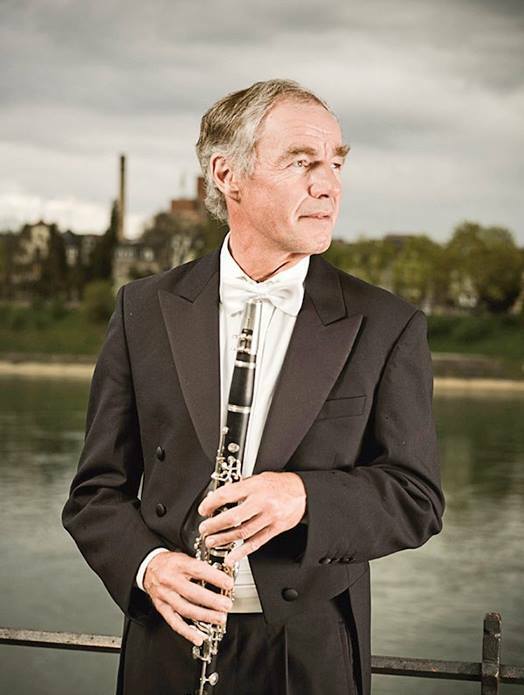 He was principal clarinet of the Basel Symphony Orchestra. Bass Clarinetist Stephen Freeman, one of the most acclaimed Players in the New York Philharmonic and a major icon as part of one of the most potent Clarinet sections of any major Orchestra, represented a major standard found in performance. Having been in the Philharmonic for over 40 years, he has performed under the great Conductors including Leonard Bernstein, Pierre Boulez, Zubin Mehta, Kurt Mazor, Loren Maazel, and Daniel Gilbert along with countless Guest Conductors. 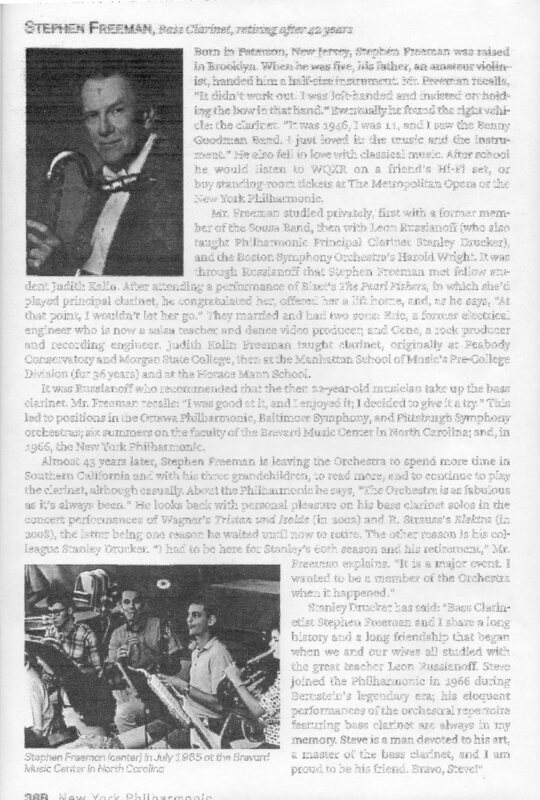 Below is a biography from the New York Philharmonic (to be upgraded soon) showing his story and attributes before he retired in 2009, the same time as Stanley Drucker and Loren Maazel. 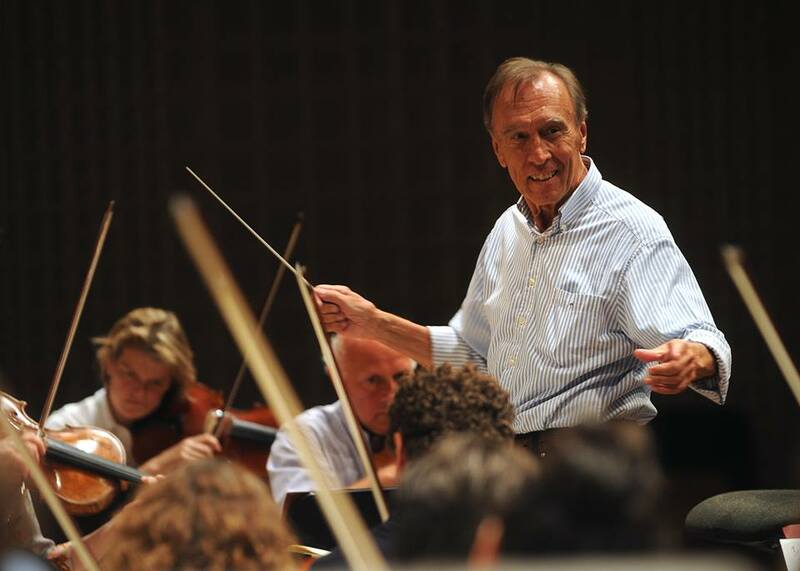 The Italian conductor Claudio Abbado has died in Bologna after a long illness, aged 80. He was one of the most revered conductors in the world, thanks to a glittering career with a huge variety of different ensembles. The news comes the week after it was announced that his Orchestra Mozart was to close. Abbado studied music at the Milan Conservatoire during his early years. He was well-known for his interpretations of opera, and began his opera career in 1960, making his debut at La Scala in his hometown of Milan. 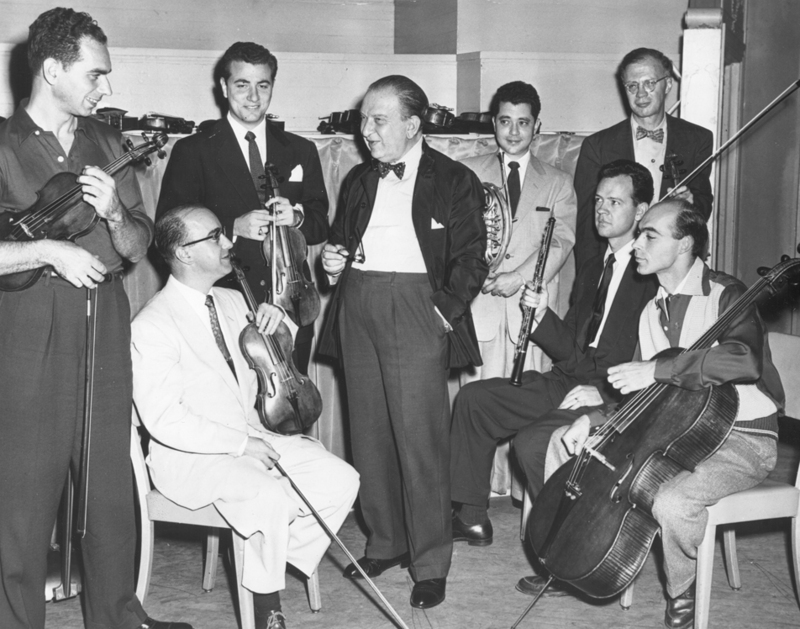 Since then, he went on to conduct legendary ensembles like the Vienna Philharmonic, Vienna State Opera, the London Symphony Orchestra and the Halle Orchestra. He was principal conductor of the London Symphony Orchestra from 1979 to 1988. He was then made chief conductor of the Berlin Philharmonic, succeeding Herbert von Karajan, where he remained until 2002. The turn of the century saw him suffer from a bout of stomach cancer, however, and his health had been a worry throughout his later life. After a recovery from stomach cancer, he formed the Lucerne Festival Orchestra in 2003. Ill health continued to plague Abbado, though, and he was forced to cancel a comeback concert at La Scala in 2010, which was to celebrate the 50th anniversary of his first appearance there. It was announced only last week that the Orchestra Mozart, of which Abbado had been chief conductor, was to close 'temporarily'. Abbado had cancelled several concerts in the previous season due to ill health. 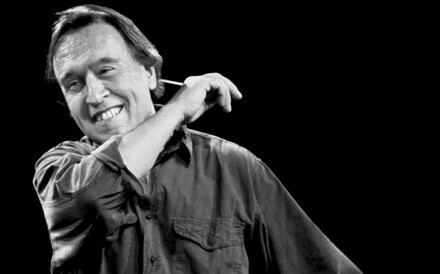 Discover Claudio Abbado: full biography, news, features and music to play and download. The great Italian conductor Claudio Abbado blazed a trail around the world – from La Scala Milan to the London Symphony Orchestra, from Chicago to Vienna and Berlin. He was known for his Germanic orchestral repertoire as well as his interest in Rossini and Verdi. We mourn the passing of an extraordinary musician and human being. His love for music and his insatiable curiosity were an inspiration to us and have left their mark on our music-making since his first concerts with us in 1966. We are proud to be able to number him among our chief conductors and be part of his musical legacy. His death is a tremendous loss for all of us. The Berliner Philharmoniker pay tribute to Claudio Abbado with deep love and gratitude. Sir Simon Rattle pays tribute to the colleague: “We have lost a great musician and a very generous man. Ten years ago we all wondered whether he would survive the illness which has now claimed him, but instead, he, and we as musicians and public, could enjoy an extraordinary Indian Summer, in which all the facets of his art came together in an unforgettable way.